Robert Picardo is an American actor who was born on October 27, 1953. Hail, Caesar! (2016) and The Bill Nye Film (2016) are some movies in Robert Picardo's recent filmography. Bones and Happy Endings account for some of Robert Picardo's recent TV appearances. Robert Picardo keeps a low profile on Spotify with only a popularity score of 4 out of 100 and around 80 followers as of 2018. Robert Picardo's most popular track on Spotify is "I Like Life" from the album Music From the 1970 Motion Picture "Scrooge". There are about 66 movies featuring Robert Picardo as of 2018. Some of the most recent Robert Picardo movies include Hail, Caesar!, The Bill Nye Film, and The Meddler. 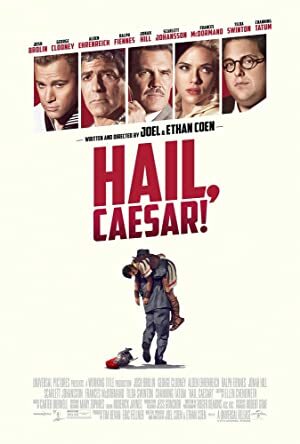 Hail, Caesar!, released in 2016, featured Robert Picardo as Rabbi. The Bill Nye Film was also released in 2016. 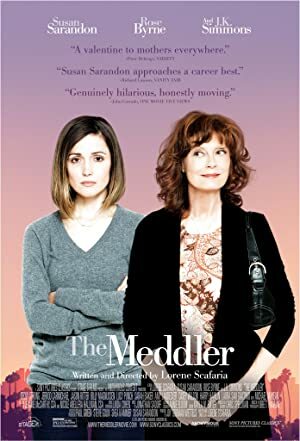 Robert Picardo played Cos in The Meddler, another movie released in 2016. 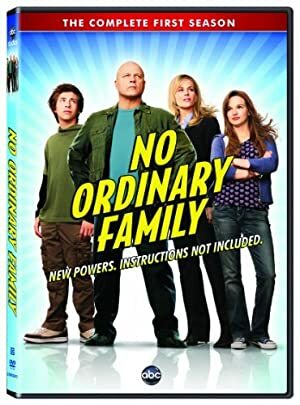 There are about 20 TV shows that have featured Robert Picardo as of 2018. Some of the most recent Robert Picardo TV appearances include Bones, Happy Endings, and The Mentalist. In 2014, Robert Picardo played the role of Dr. Lawrence Rozran on Bones. 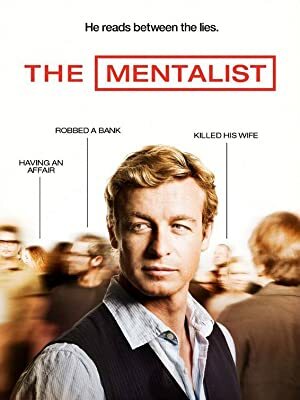 Happy Endings featured Robert Picardo as Mr. Logan in 2013 and The Mentalist featured Robert Picardo as Jason Cooper again in 2013. As of 2018, Robert Picardo has 80 followers and a popularity score of 4 on Spotify. Music From the 1970 Motion Picture "Scrooge" is a popular album by Robert Picardo. Notable tracks from this album include I Like Life, I Hate People, and Thank You Very Much (reprise). I Like Life is Robert Picardo's most popular track, scoring 3 out of 100 on the popularity scale. I Hate People and Thank You Very Much (reprise) have popularity scores of 2 and 2, respectively. The Spotify popularity score is on a scale from 0 to 100 and reflects the number of times the song has been played and how recently it has been played.